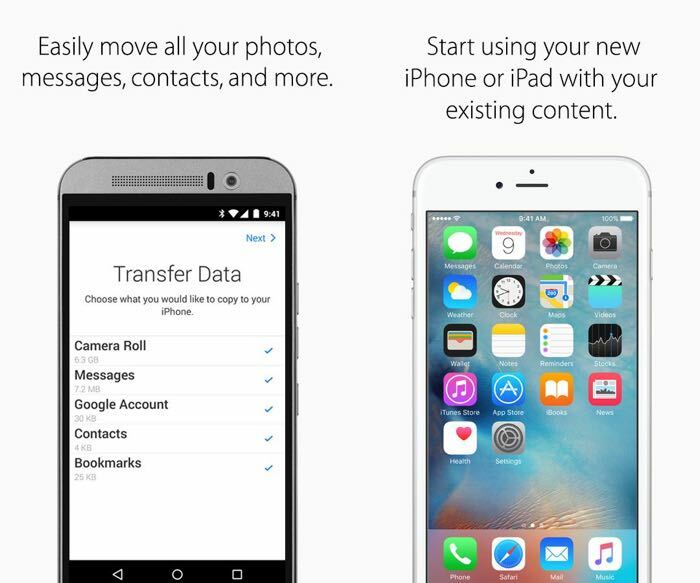 Earlier we told you about Apple’s first Android app, the app is called Move to iOS and it is designed to help people switch from their Android device to an Apple device. 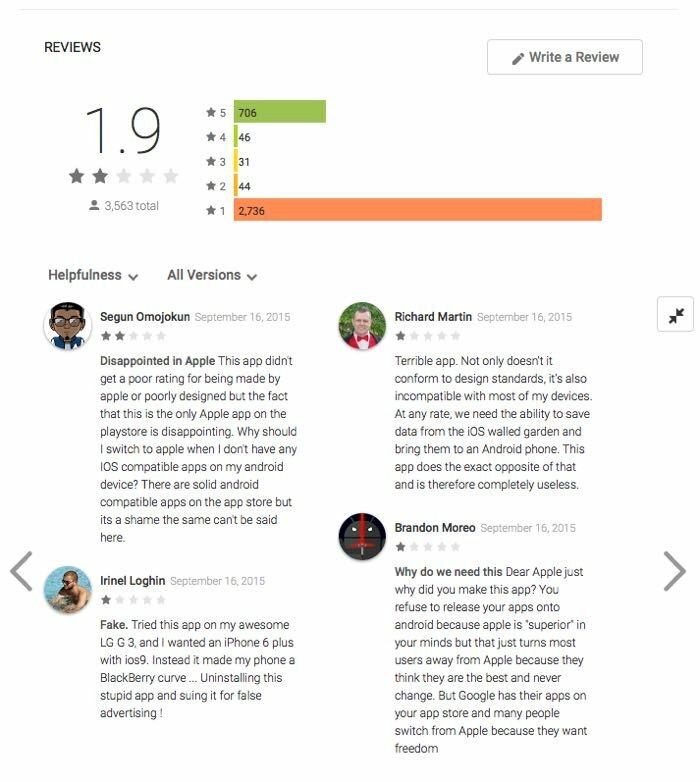 Now it would appear that Android fans have been downloading the app and giving it negative reviews, some of them with some added humor. The majority of the reviews of the Move to iOS app have given the app one star, at the time of writing there are 2,736 one star reviews of the app. Many Android users are commenting in the reviews about this being the first app to be released on Android by Apple, and are asking why Apple hasn’t released some of their other apps on Android, you can see some of the reviews at the link below.